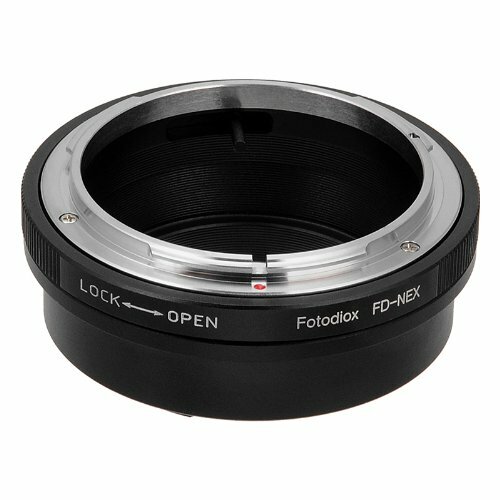 The fotodiox adapter is relatively cheap and easy to grab off amazon. Simply order the adapter for $35, spin it on to your E-mount camera and then any vintage canon FD glass will simply click into place with easy. Of course, there are no brains in the machine that will allow you to control aperture or focus from the camera, and you'll have to focus completely manually, but this can be satisfying and is a small price to pay to save hundreds if not thousands of dollars on extra glass for niche photography or video. The Conservative Party is coming after our Internets!